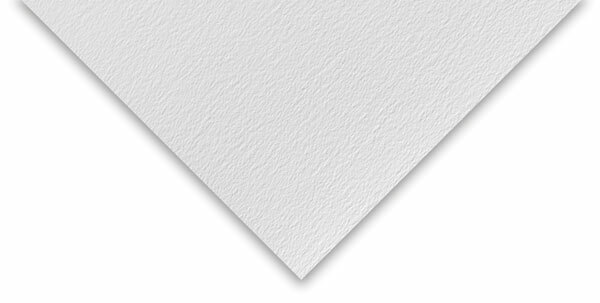 The transparent nature of the watercolor technique makes paper a vital part of the finished look. Bockingford Tinted Paper offers the artist a unique environment for watercolor painting with the addition of a colored background. ™ Bockingford is a trademark.® Bockingford is a registered trademark.